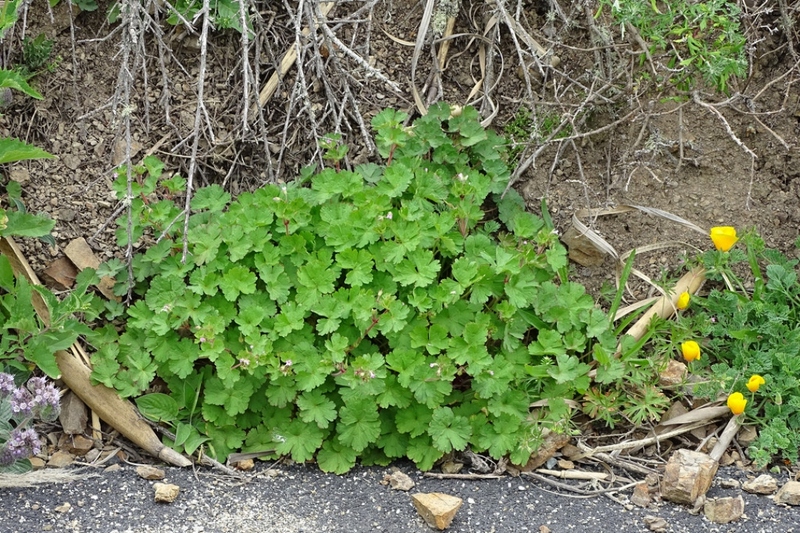 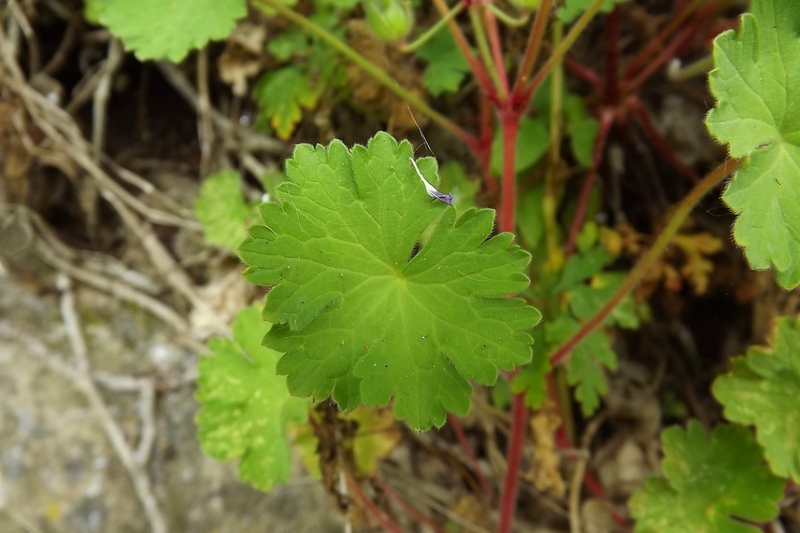 Geranium rotundifolium (Geranium rotundifolium): growing, planting, caring. 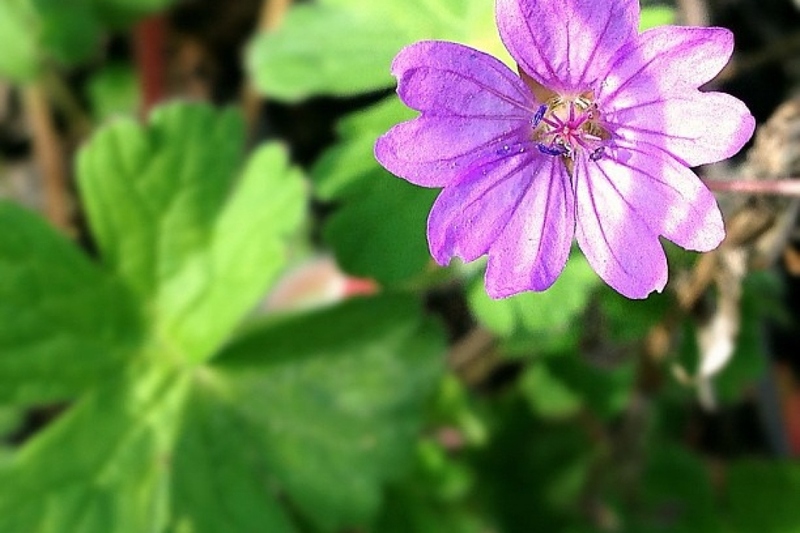 A wild geranium, found on pathsides and fields. 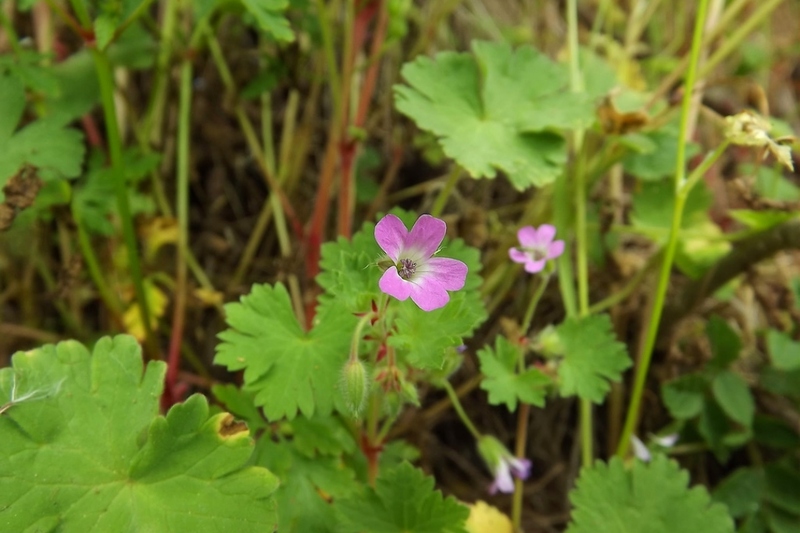 Full description for Geranium rotundifolium not yet available.